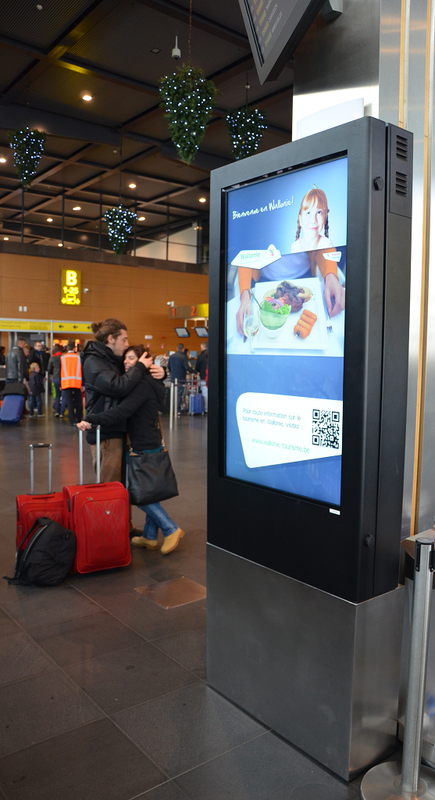 Digital Signage Advertising: What do people want from it? What do Consumers Actually want from Digital Signage Advertising? Last updated on June 29, 2015 June 30, 2015 by Daniel Waldron for Armagard Ltd.
How do you know your digital signage advertising is working? What are consumers looking to get from it? New research reveals how different demographics interact with, and respond to, digital screen advertising. Recent research conducted by Kinetic Panel caught the eye of Armagard because it provides a fascinating insight into the habits of consumers when they interact with digital signage advertising. Much is said about digital signage being a ‘must have’ for businesses, but there’s very little discussion about how digital signage advertising actually influences consumer behaviour. However, Kinetic Panel’s research is as refreshing as it is compelling, collecting valuable information from the people that matter most to businesses, the consumers! Kinetic Panel’s research involved asking 1,000 consumers what they were looking for upon seeing an outdoor digital signage display. Almost one-fifth (19%) of those asked said that they sought more information about the product, service or experience being advertised. This increased to 24% among a younger demographic (18 -24 year-olds). Interestingly, 23% of the younger demographic had downloaded a mobile app after viewing an outdoor digital signage advertisement, compared with just 1 in 10 adults. It should come as no surprise then that the younger generation tends to interact more with a digital poster than the older generation. The research found that location-specific information is what adults most desire from digital posters. Approximately 48% of the 1000 research participants said weather updates were most desirable. A further 38% said digital signage should feature transport updates; this increased to 50% among research participants aged between 55 and 64. Additionally, 29% said they would like to see more interactive wayfinding [maps] solutions in public locations, 32% said news updates would be useful and 30% said that information on local events would be helpful. 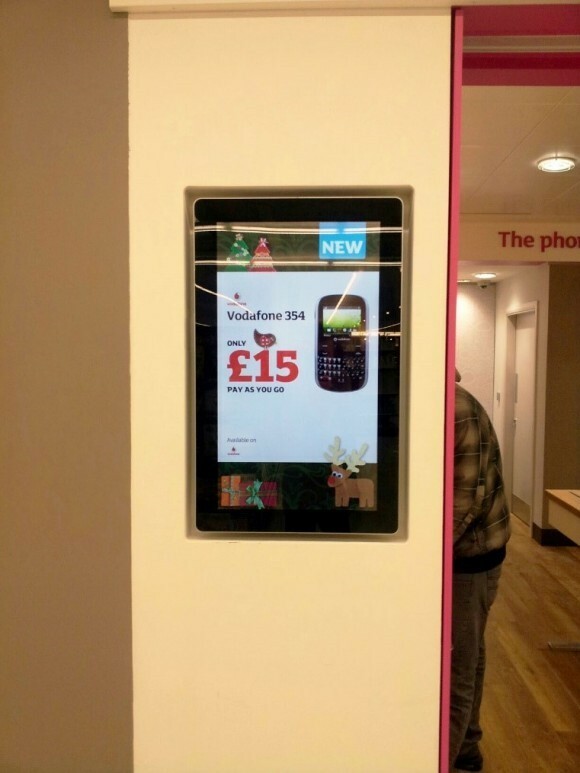 Around a quarter of respondents said that, to make digital signage more ‘useful’, they could feature a battery charging port for mobile devices. This could work in favour of advertisers because it could potentially improve dwelling times. Consumers want digital signage advertising to be personal, in particular they want to see advertisements that are relevant to their activities and them as a person. One common request was the use of more facial recognition software, which is connected to an online loyalty account and activates a list of offers specific to their needs. Nearly half (44%) of the 1000 participants felt that digital signage systems could offer click and collect services because they would certainly consider using them. Incorporating Bluetooth technology as part of the system would enable digital signage to identify a customer at the point of collection. The result? With the customer identified, their purchase jumps to the top of the queue, improving the service experience and boosting the likelihood of a customer remaining loyal to the retailer’s brand. A proportion of 18 – 34 year-olds questioned said they would be reluctant to download content from a digital signage display. However, they would be more inclined to do so if it was of any relevancy to them. The content that most interested the majority of consumers in the 18 – 34 age bracket involved special deals, with 43% of research participants saying they would definitely download a retail voucher from a site accessed via a digital poster. Content that entertains was also important, with 24% saying they would download an app or game. 27% within this age range said they would download travel information, while a quarter said content should provide information about things to do, eateries and attractions within their local vicinity. For the youth market, specifically 18 – 24 year-olds, media services were of the utmost importance with 29% of this demographic saying they would download clips of upcoming films, TV shows, games or music to their phones if they’d viewed them on a digital screen. Want to setup a digital signage advertising system? With over 20 years of experience in the digital signage arena, we know what it takes to get a digital signage advertising system setup. That’s why we’re the perfect partner for you. We don’t just sell digital signage, we design and manufacture digital signage solutions and we can even help you install them. 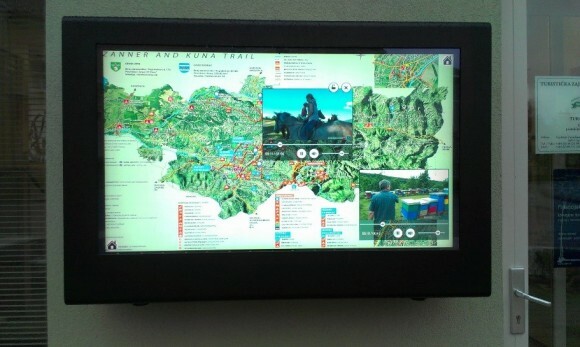 You can choose from a wide range of digital signage units to suit your project. View our digital signage range, today. To speak to an Armagard representative, dial 0121 608 7226. We’re open Monday to Friday 8.30am – 5.30pm. Digital Menu Boards | Overhyped or Beneficial for the Food Industry?